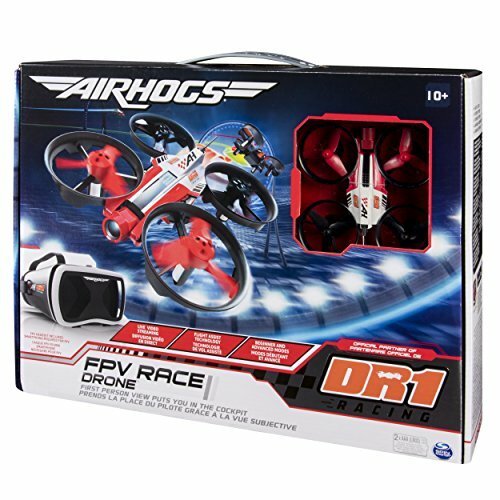 If adrenaline courses through your veins, race through the skies with the Air Hogs DR1 FPV Race Drone. 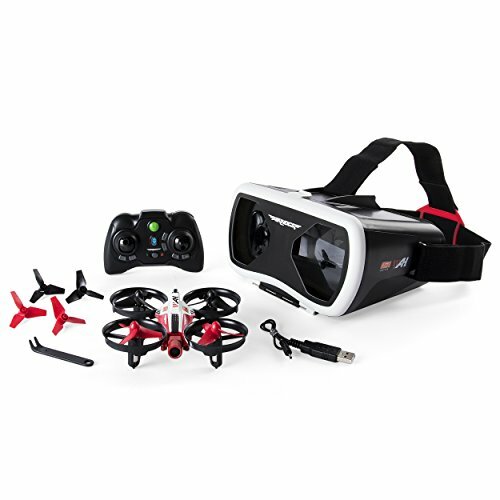 You’re in the pilot seat with FPV (First Person Viewing)! 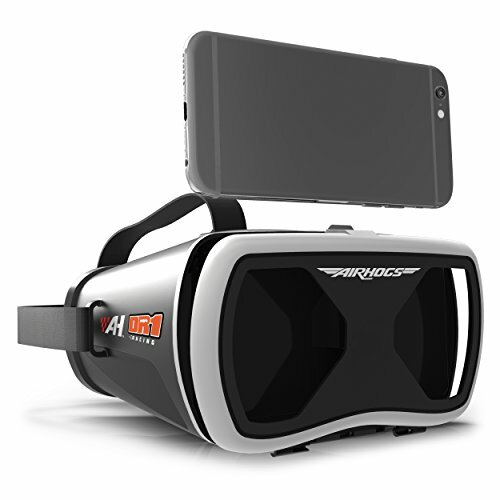 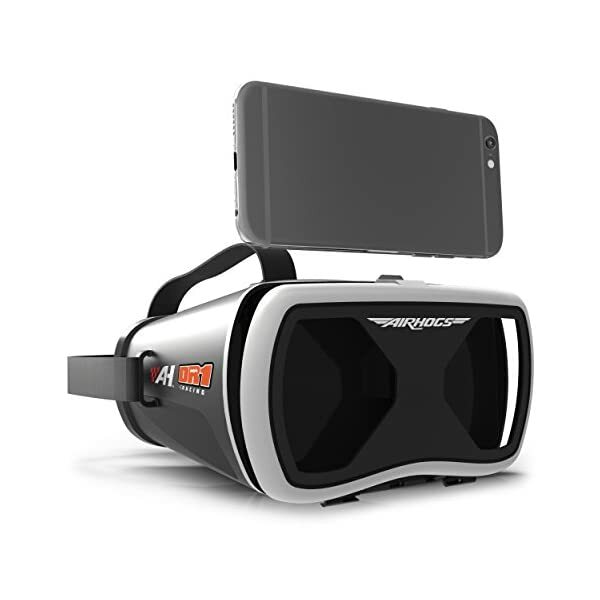 Download the free app, place your smartphone (not included) in the headset, and start piloting like a DR1 drone racing professional. 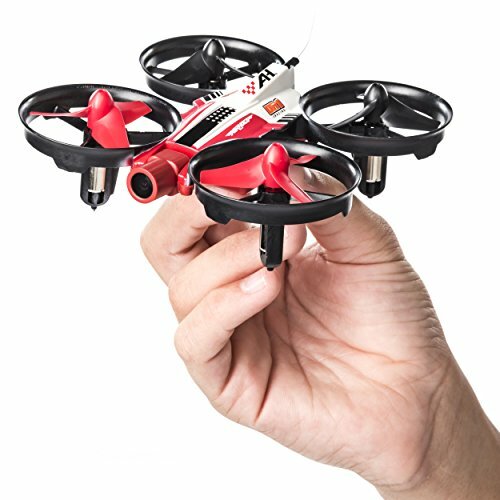 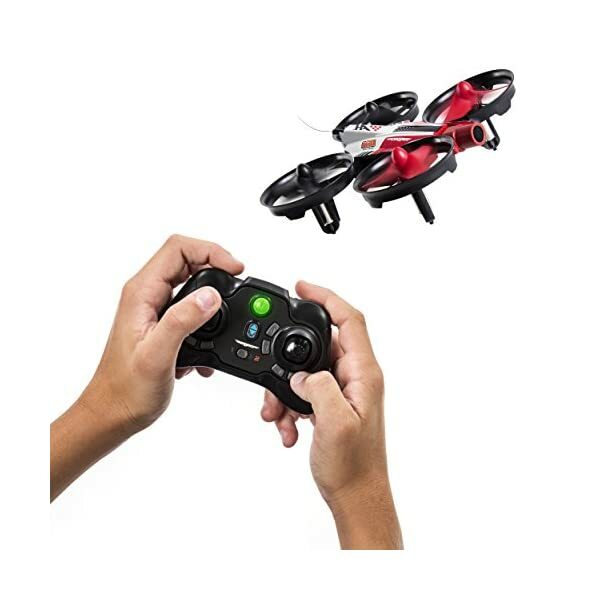 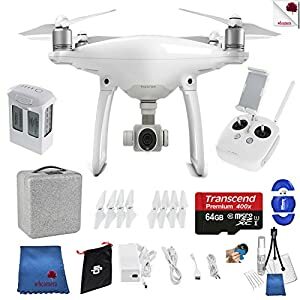 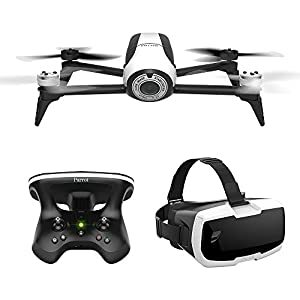 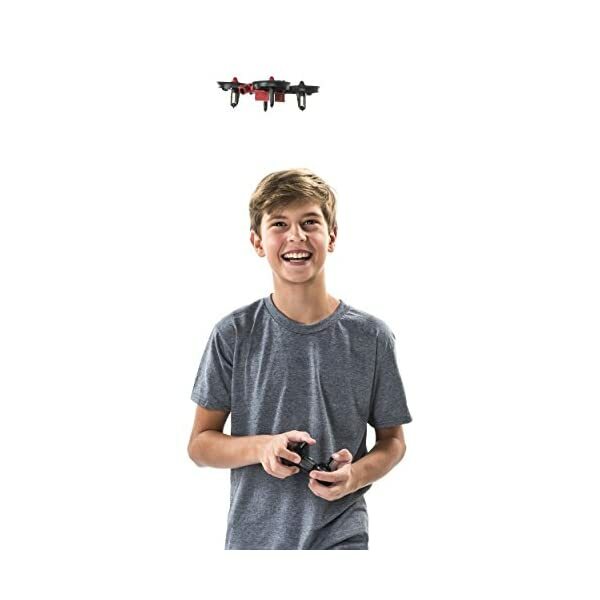 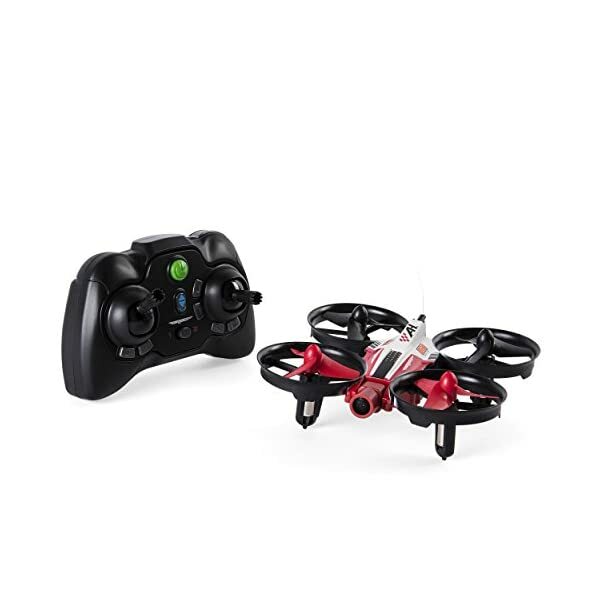 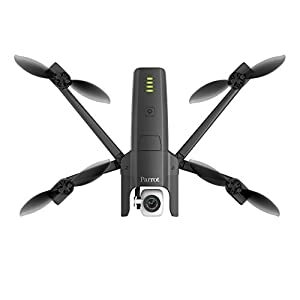 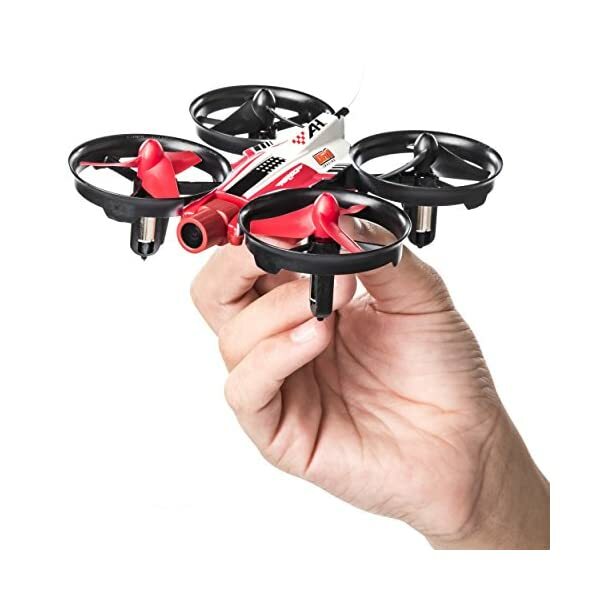 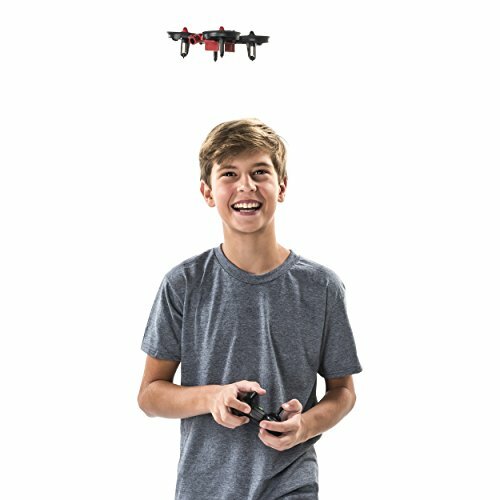 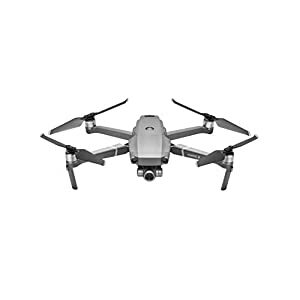 Measuring 3.5” x 3” x 1.5”, this drone is made with a durable, crash-resistant frame and ducted propellers. 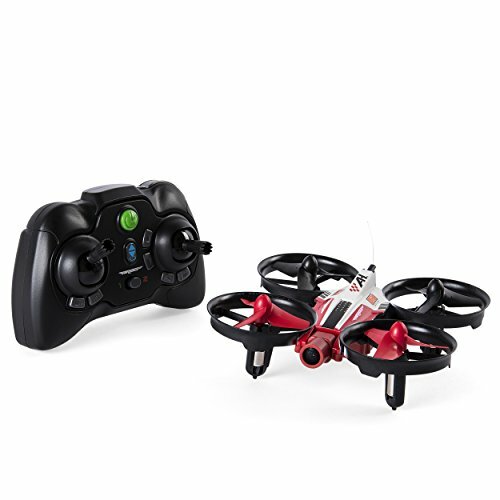 Test its agility and see how it handles swerves, tumbles and even 360° barrel rolls! 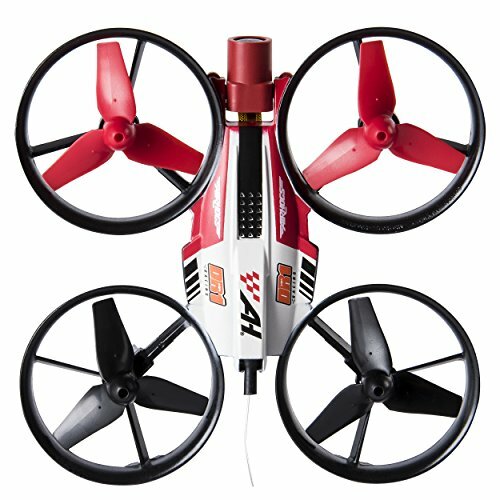 Auto-takeoff and auto-landing make flying effortless for even first-time pilots. 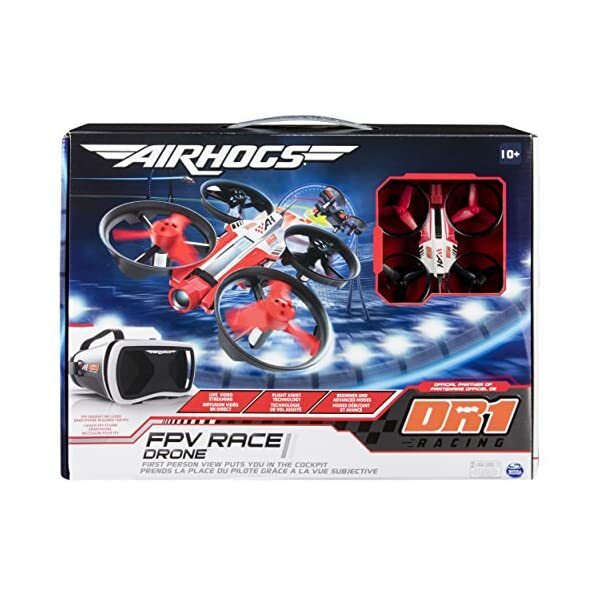 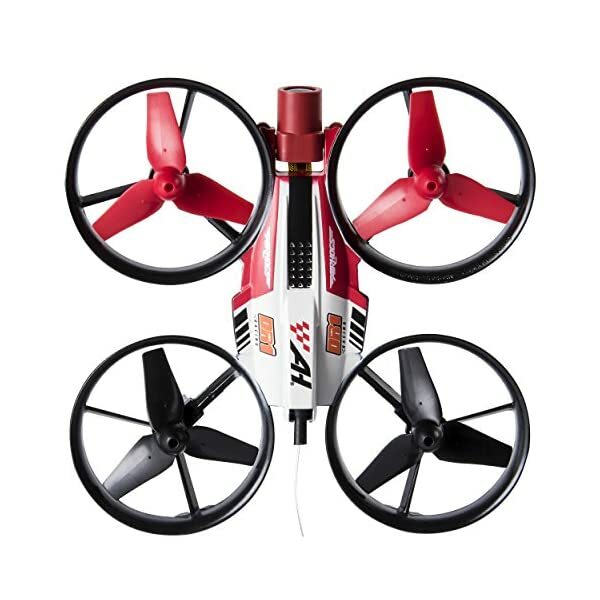 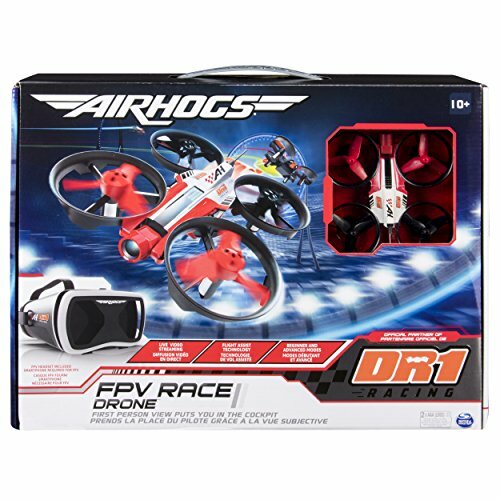 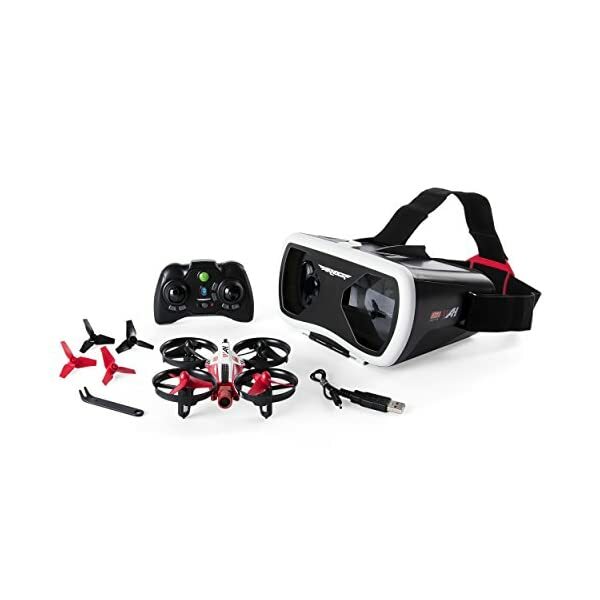 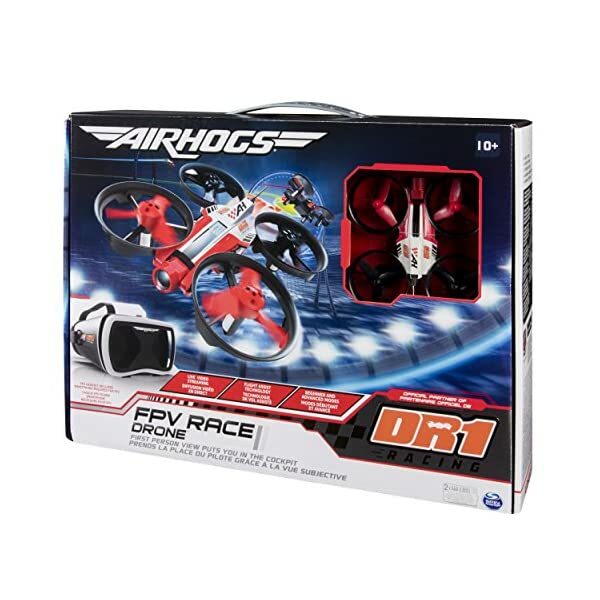 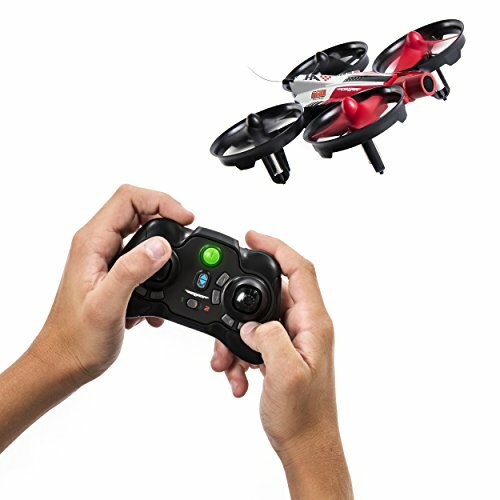 Challenge your friends and start your racing career with the Air Hogs DR1 FPV Race Drone. 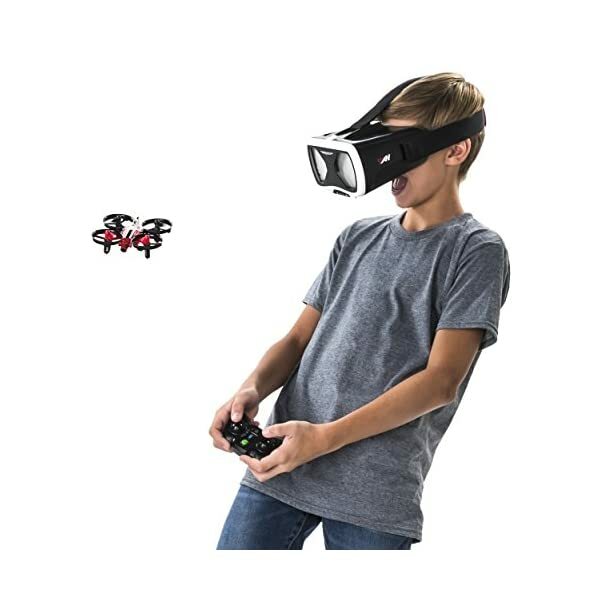 The world is your racecourse. 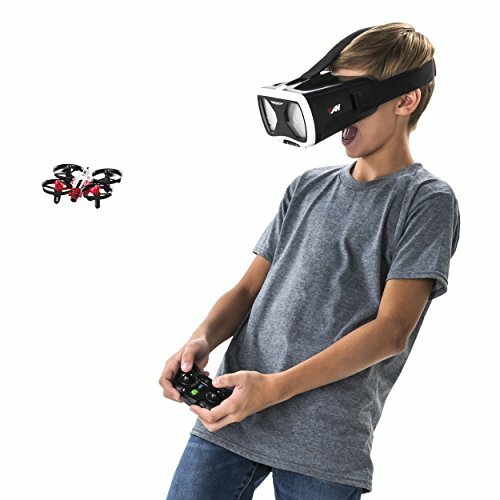 Are you ready to join the race?